Y'know? I feel safer somehow. Cognitive resonance has a champion! 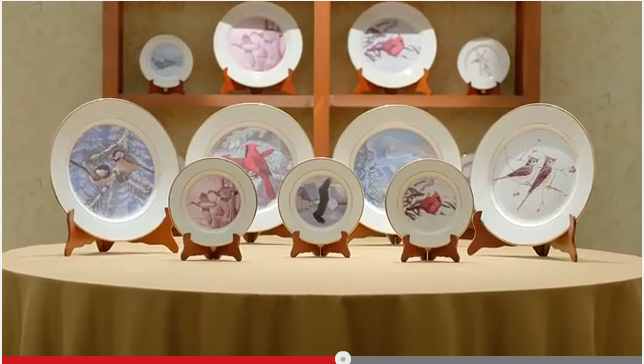 I vaguely recall these bird plates showing up in another "faux" commercial. Anyone else remember it? A Piping Plover would have been a nice addition.